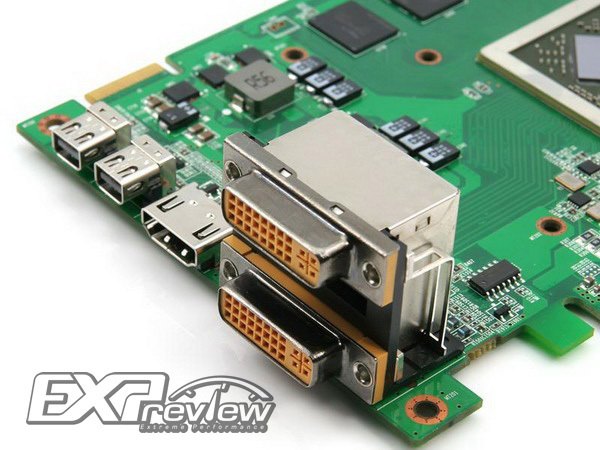 World's First Non-Reference Radeon HD 6850 Pictured and Detailed. 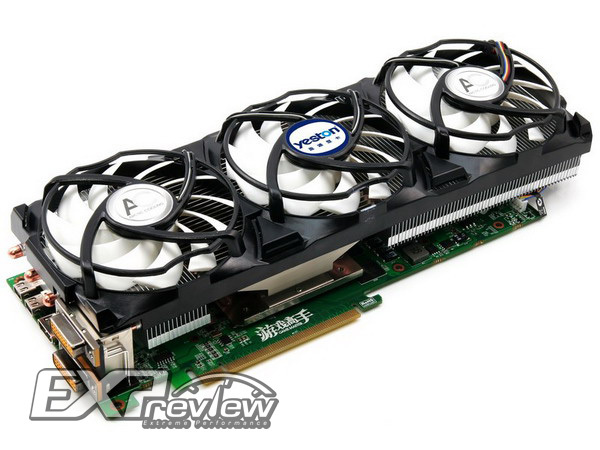 World’s First Non-Reference Radeon HD 6850 Pictured and Detailed. 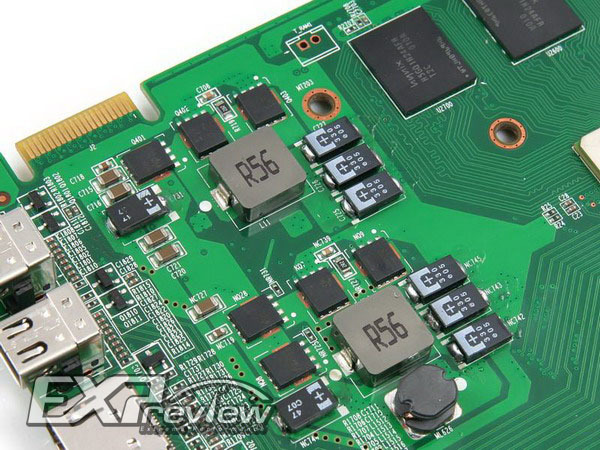 It has oly been a week since AMD released its new 6800 series cards and now a Non-Reference design for the Radeon HD 6850 has announced by Yeston. The card will be the first Non-Reference design on the card and will be named R6850 Game Master. The card features Arctic cooling with three fans to cool it down. The card has also been pictured but its said to be an engineering sample. 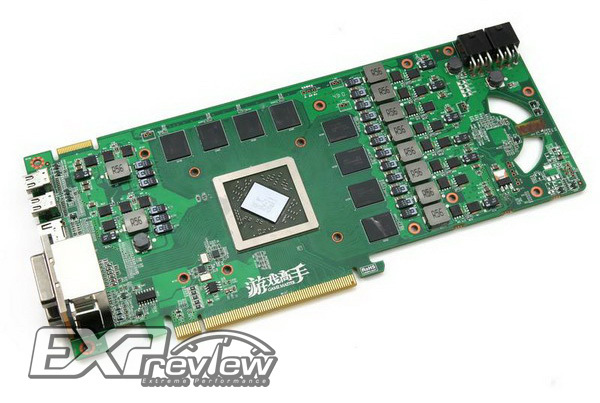 The PCB of this card is really long making it longer than the Radeon HD 6850’s and HD 6870’s PCB , its 25.7 cm in length. The extra length will allow better layout for the PCB components but at the same time designing a cooler that huge might be a problem. 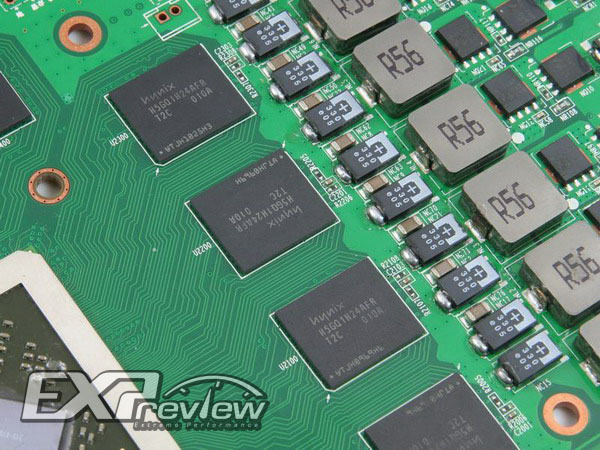 The back of the PCB features the same cut hole design used in the Fermi cards for better air cooling. 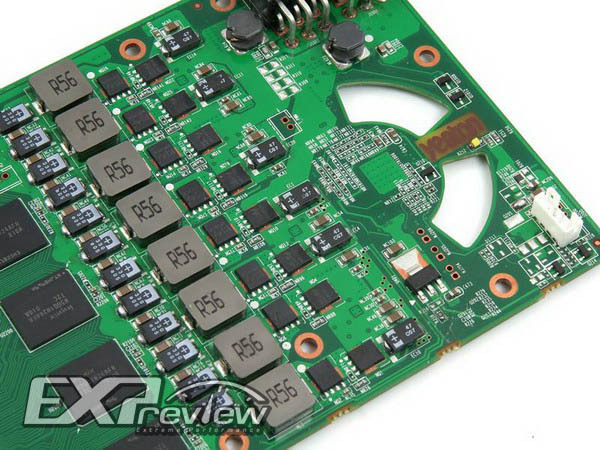 The card features a VRM phase of 8+1+1 phase power which is way higher than the 4+1+1 of the stock card and the non reference design also features magnetic shield inductance,black polymer capacitors and SO-8 encapsulation Mosfet. 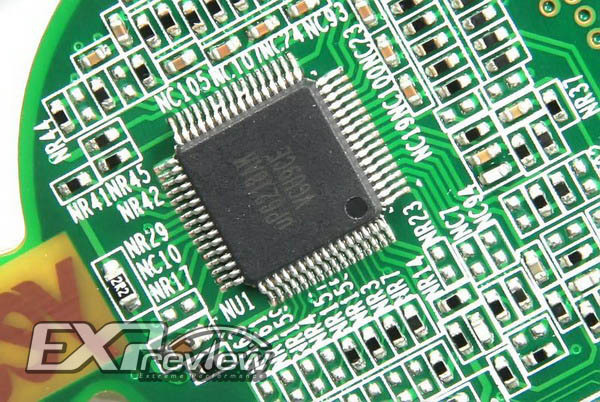 The back of the PCB also features eight Mosfets,they feature independent external Driver IC,each Driver IC can drive two phase power supply and four altogether drive eight phase power supply. 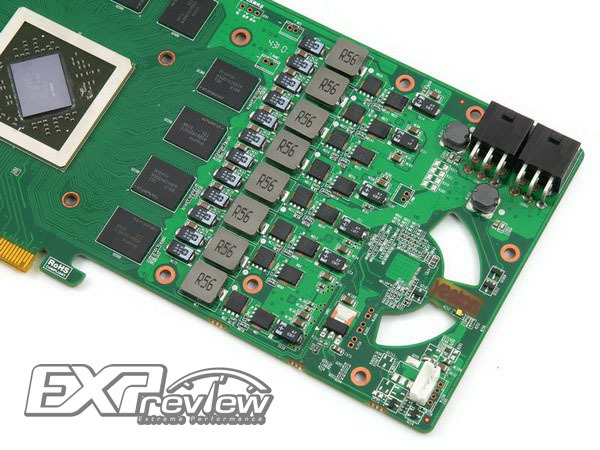 The GPU core itself features uPI-based uP6218 PWM controller which can manage the eight phase power supply.